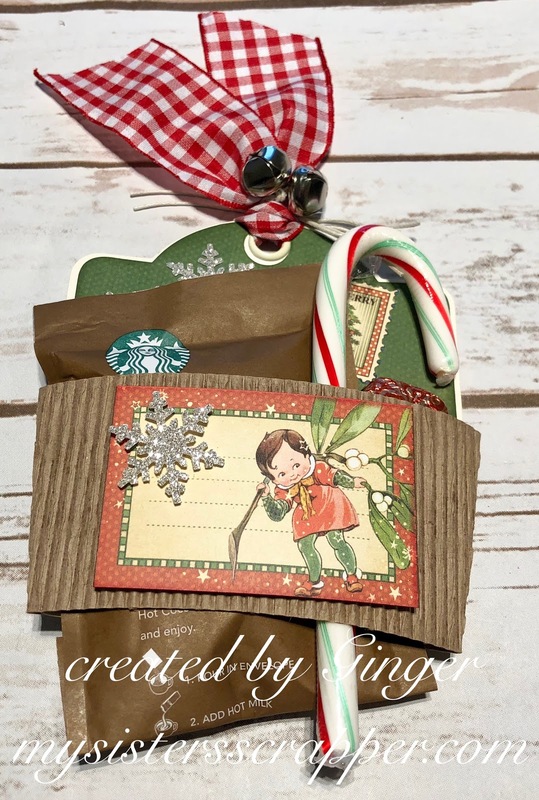 2 Comments on 12 Days of Christmas – Sure Scraps a Lot Style! You have to comment here by 8:00 pm on Wednesday, December 19, 2018. All bets are off after that! We’ve done the chocolate dipped spoons and added them to hot chocolate mix and candy cane – minty hot chocolate after a fun afternoon of sledding!! What a perfect time to enjoy hot chocolate!